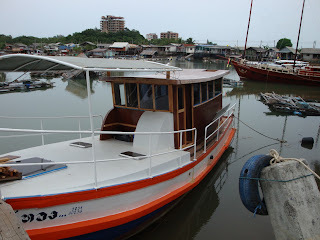 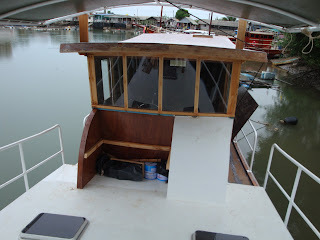 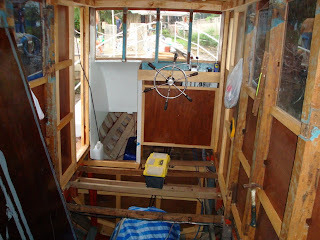 Thai Trawler Conversion: Getting close now. 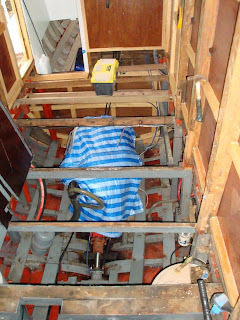 After a weekend of rain it thankfully let up today so work could continue. 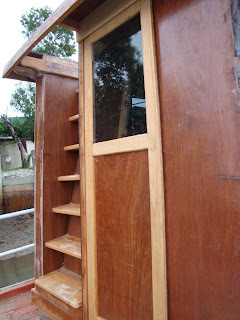 The outside is almost done now, door rollers and forward seat then onto floor and inside furniture.